The MGX legacy continues with the addition of the MGX JDM spinning platform. The latest evolution of the MGX is developed in Japan is packed with state of the art features within the light weight and compact Revo body design. SSC (Salt Shield Concept) bearing employs newly developed ball bearings that are coated with a water-repelling shield which greatly reduces rotation noise caused by salt adhesion improving operation and durability. SSC is applied to key HPCR (High performance corrosion resistant) bearings to provide an increase in durability, smoothness, and corrosion resistance, improving performance in all fishing conditions. The AMGearing™ System combines a precision machined aluminum gear with our COG (Computer Optimized Gear) gear design, resulting in a gear system that has been optimized to give the ultimate in smoothness and durability. Innovative Design. The IM-C6 (Insert molded C6) body design allows the seamless integration of a one piece X-MAG™ alloy gear box with our C6 body material. The One piece X-Mag™ alloy one piece gear box provides a super light yet extremely strong gear housing. 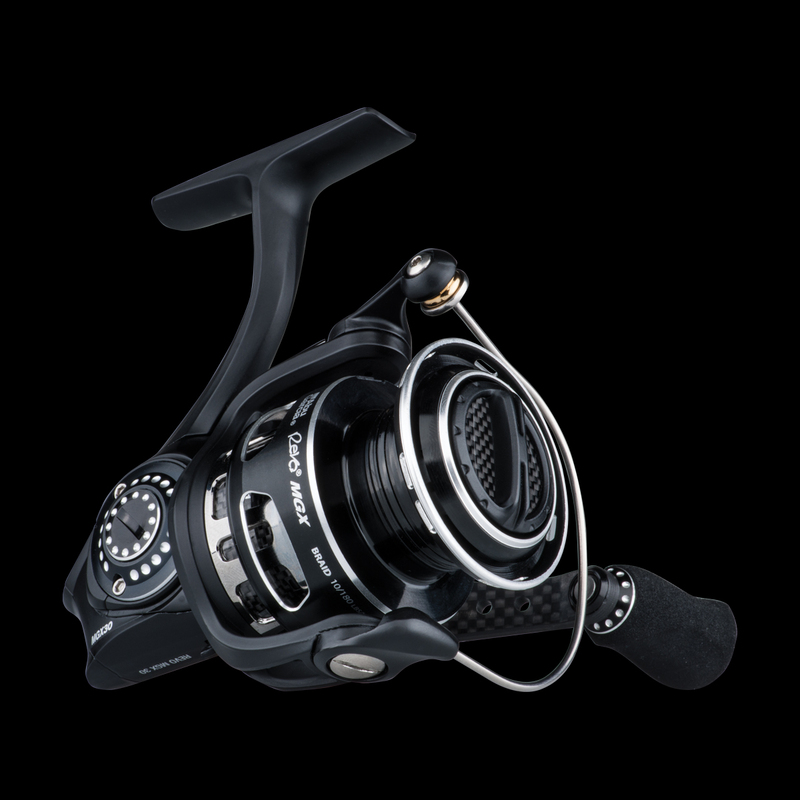 By incorporating our specialized carbon matrix drag washers, the new Revo spinning reels can achieve higher drag pressure while maintaining smooth performance at any setting. 2. Oscillation system-The slow oscillation system controls the way that the line is brought back onto the reel, ensuring that the line is laid evenly and smoothly back onto the spool. 3. Bail -The unique bail angle of the Revo® series helps to control the line as it travels to the 1st stripping guide of the rod, by controlling the line as it exits the spool lip.